The 90′s called…they want their dial-up tones and buffering back. 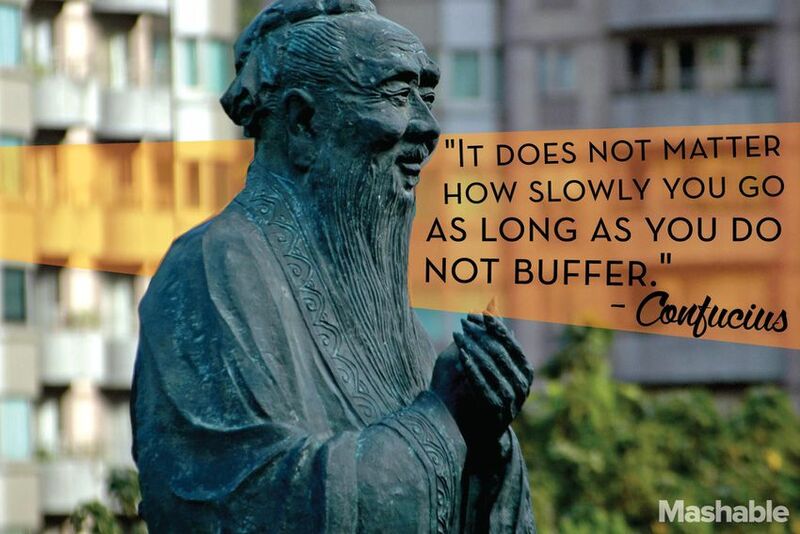 There’s no excuse anymore for your website to be slow. Or poorly laid-out. Or unreadable. If your website’s slow, cluttered with low-res images and/or hard to navigate, shame on you. If your website is not up to par, you probably know it. But, do you know that you are losing customers left and right? Studies show that users only stay on a webpage for less than one minute…that’s only 60 seconds or less! And if users don’t find what they need on your webpage, that time is even less. So, the moral of the story is, you’ve got to fight to keep people at your site. Bad or no content, slow loading speeds or shoddy design are your enemies. Rich, useful content like tips and tricks, good photography and a responsive design are your allies. Are you ready for the website war to begin? Make sure your website works on different browsers, devices and machines (PC v. Mac, Chrome v. Firefox, laptop v. tablet). This is also known as responsive design. Each page should be optimized on your site for search engines. This is known as SEO. That way, when someone searches for “flower shop near me,” your flower business will pop-up. Content, content, content! The all-important, but most forgotten rule of webpages. You listed your hours of operation on your site? Good job, so did everyone else. Make your webpage a resource for those searching for a business like yours. Proofread, proofread, proofread! This is really a sub-point of the above bullet point, but holds its own merit. Nothing will discourage a user more than incorrect spelling and grammar. We all make mistakes, but get a second pair of eyes to review your site (maybe a third and fourth, too). Where does your website need improvement?